The Apple Magic Mouse, the Magic Trackpad, and the Macbook Trackpad allow the user to use various gestures to control their computer. 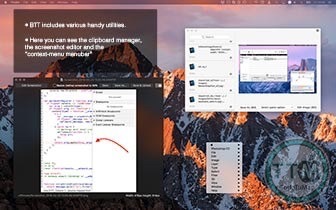 BetterTouchTool is a small but efficient macOS app designed to help you define shortcuts for your gestures. 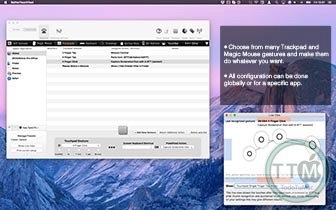 Moreover, BetterTouchTool can be used to work with regular mice and keyboard shortcuts, and also provides a companion iOS app: you can employ the mobile device to control the computer. After you set up all the shortcuts, BetterTouchTool works in the background, without requiring your attention. However, the BetterTouchTool app does come with a status bar menu that provides quick access to the app’s Settings panel, and it allows you to disable its functions for all apps, or only for the currently selected utility. The BetterTouchTool Settings panel comes with a simple and an advanced view mode, and allows you to adjust the gestures sensitivity level for each peripheral device. If you choose to enables the Window Snapping feature, each time you drag a window to the screen’s edge, it will be automatically resized. 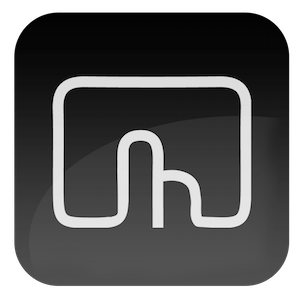 In addition, via the Gestures panel, you get to define shortcuts by using Magic Mouse, trackpads, keyboards, or normal mice actions. 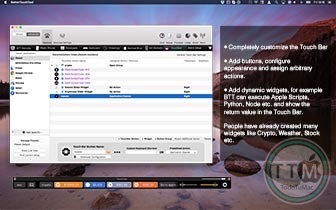 Note that BetterTouchTool is also able to work with an Apple remote, with a Leap Motion device, or with other gadgets. 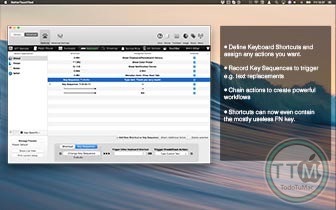 Noteworthy is that the new shortcuts can be global (available system wide), or can be specific to a certain application. The latter very useful because BetterTouchTool comes with a finite number of triggers, so you can use the same combinations for different results. • Fixed various import & export related things. • Apple Script actions & widgets can now use either standard Apple Script or Java Script for Automation. • Apple Script actions & widgets can now run Apple Scripts inputted as source, or Apple Scripts provided using a scpt file. • Hopefully fixed an issue with keyboard shortcuts when switching between Secure Input mode and normal mode. • Improved app-specific Touch Bar showing/hiding behavior. • You can now set colors for presets. • About screen shows how long the registered license will receive free updates.